Sticks for Soldiers is a non-profit 501(c)(3) charity lacrosse tournament held in Fairfield, Conn.
Sarasota, Fla. – The Cardinal Mooney High School Boys Lacrosse team will be joined by Tampa Catholic High School from Tampa, Cardinal Gibbons High School from Fort Lauderdale and WT Dwyer High School from Palm Beach Gardens for the weekend event. All games will be played at Cardinal Mooney High School in Sarasota with each team playing one game on Friday night and another on Saturday. The Friday, March 16th games will be played at 5:00 p.m. and 7:30 p.m., and the Saturday, March 17th games are scheduled to start at 11:00 a.m. and 1:30 p.m. Sticks for Soldiers would like to invite anyone in the Sarasota area to attend this wonderful event to enjoy some great lacrosse and celebrate the commitment to our veterans exhibited by these great lacrosse programs. Sticks for Soldiers is a non-profit 501(c)(3) charity lacrosse tournament held in Fairfield, Conn. Its dual mission is to raise financial support for the service men and women who put their lives on the line for our country, while also raising awareness of their sacrifice to our high school youth. Through their play and fund-raising participation, the athletes can demonstrate their tangible thanks and support. Donations in support of the Sticks For Soldiers Florida event can be made directly to Sticks For Soldiers through the Click&Pledge icon found on the Donations tab on their website. All checks should be made payable to Sticks for Soldiers, Inc. For any donation, please note Sticks for Soldiers Florida on either the memo line of any check or the second address line on the Click&Pledge internet format. 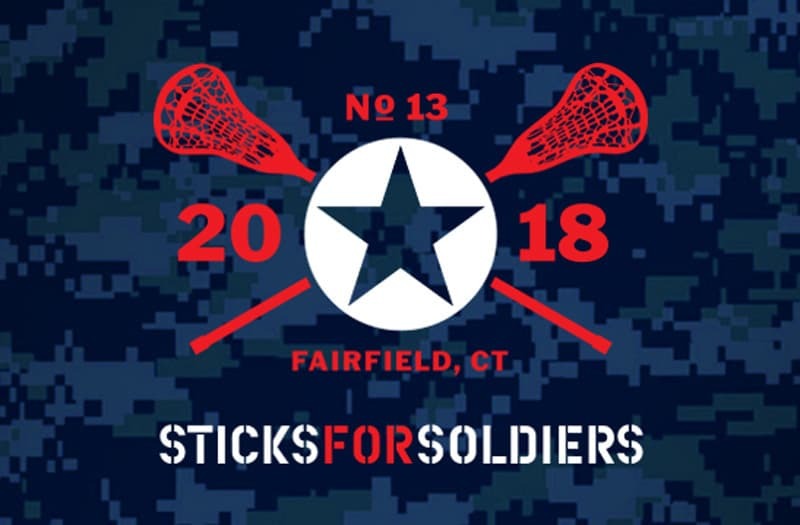 Sticks for Soldiers is a non-profit high school charity which hosts a lacrosse tournament held in Fairfield, Connecticut to raise money for severely-wounded military personnel. Held on Thanksgiving Saturday, it is sponsored by the Fairfield Ludlowe High School lacrosse team. The mission of the tournament is to provide support and give thanks to the service men and women who put their lives on the line and sacrificed for our country while raising awareness among high school athletes to the sacrifices being made by people just a few years older than they are. Through their play and fund-raising participation, the athletes demonstrate their tangible thanks and support. 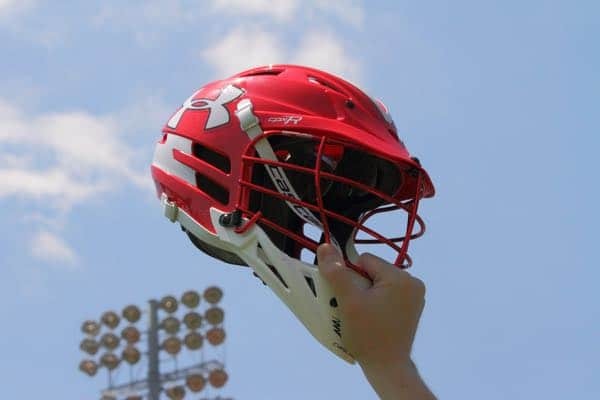 Originating in 2006, the idea came from long-time lacrosse advocate Mike Voucas along with support from current Fairfield Ludlowe Head Coach Chris Parisi and a number of dedicated volunteers. The tournament and related fund-raising efforts have now raised over $775,000 in 12 years.